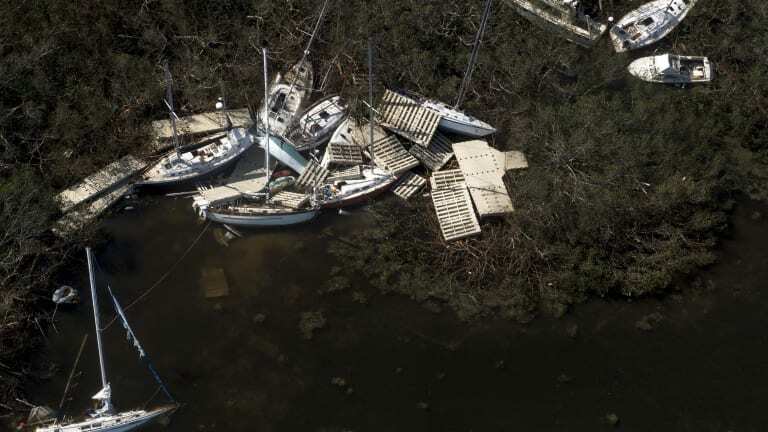 Navionics, the leader in content and location-based services for the recreational boating market, is partnering with fellow industry leaders and the South Florida boating community to remap marine and inland waterways affected by Hurricane Irma. 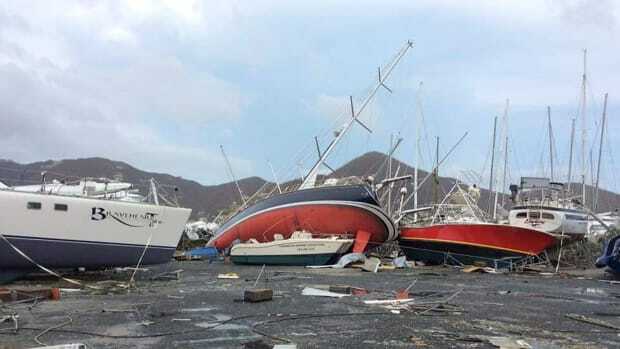 When the hurricane passed through the area September 10, 2017 hundredsof boats were sunk, docks wrecked and shorelines and bottom contours changed. 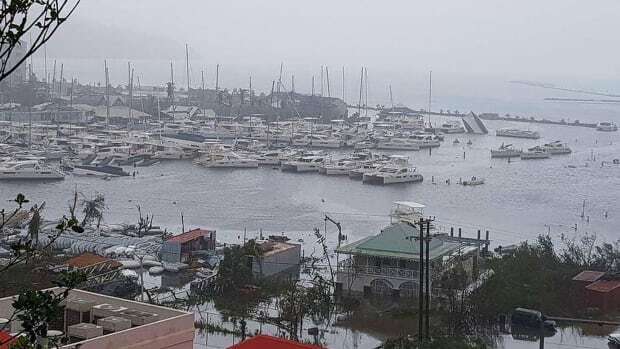 By working together, the remapping initiative will improve boater safety in these areas. The month-long event is set to kick off January 19, 2018. 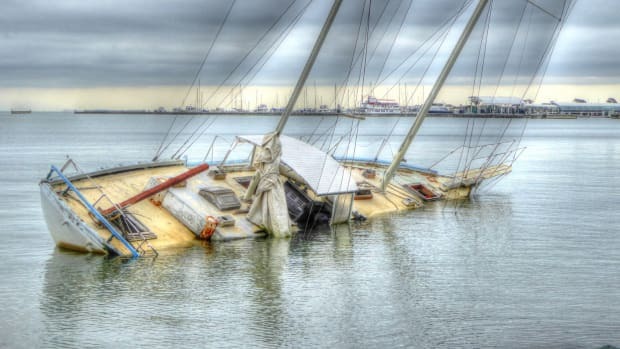 Individuals wishing to participate are invited to record their sonar logs and upload data to Navionics, as well as to add marine debris locations throughout South Florida. 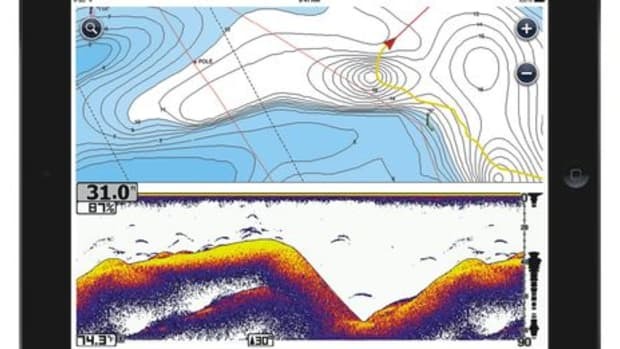 Recording and uploading sonar logs to Navionics can be easily done from any boat, because Navionics accepts sonar data from all major plotter/sonar brands. 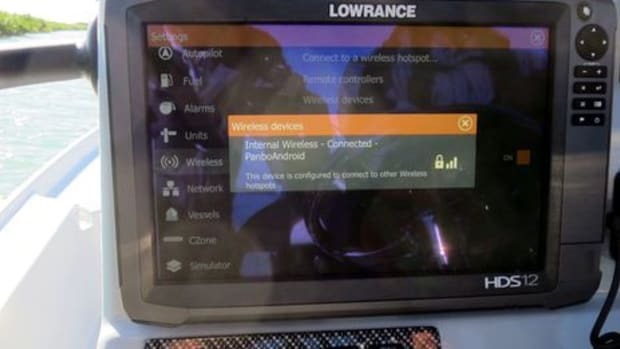 Boaters can record sonar logs on their plotter, then send them to Navionics via Wi-Fi or upload the logs from the plotter card using a computer. 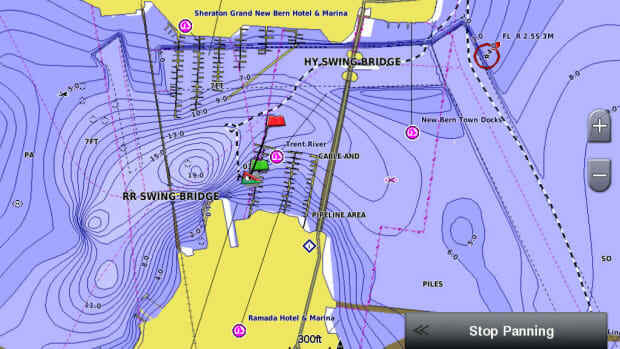 Depth data can also be shared through the SonarChart Live feature which creates maps in real time. 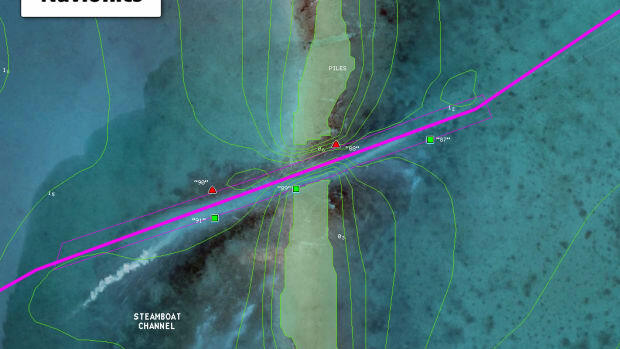 The depth data will be processed and made available as an updated SonarChart 1 ft HD bathymetry map. 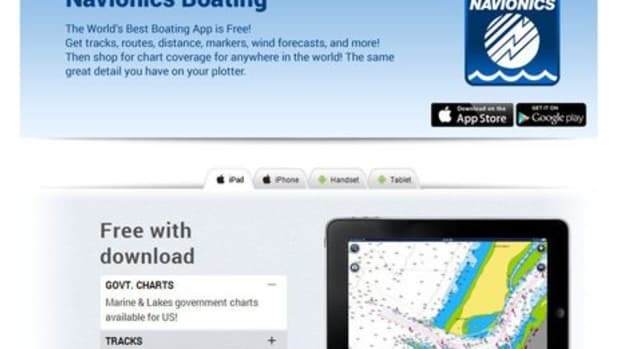 Navionics Nautical Chart will also be updated to include coastline corrections, Notices to Mariners, and the integration of future NOAA Chart editions when issued. 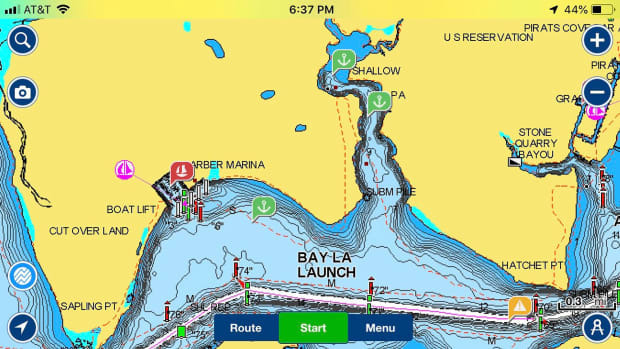 The new content will be available as daily updates, easy to download for plotter and mobile, and directly visible on the Navionics website for anyone to see. Partnering with Navionics in this effort are Costa Del Mar, The Florida Keys and Key West tourism council, Florida Keys National Marine Sanctuary, Hawks Cay Resort, Hell’s Bay Boatworks, the Naples, Marco Island, Everglades Convention and Visitors Bureau, Okuma, Power Pole, Sea Tow, West Marine, Yamaha, Yeti Coolers, and YoZuri.